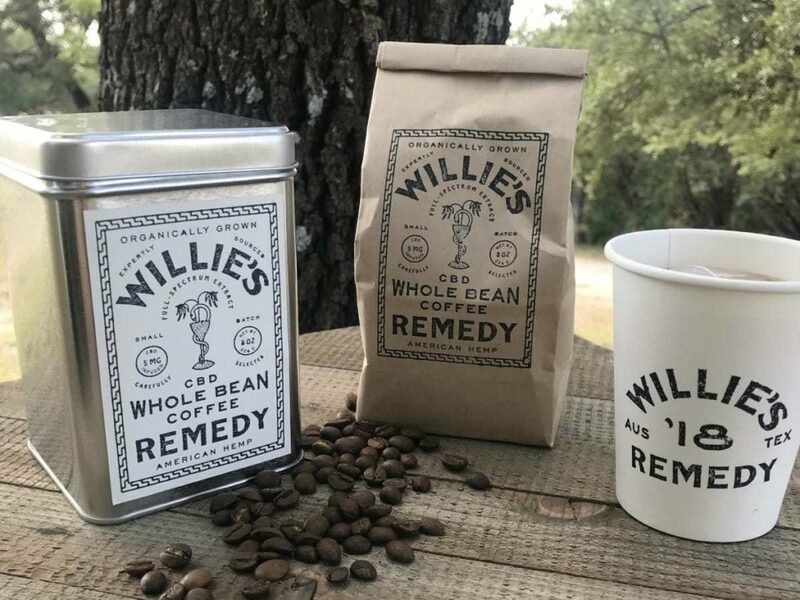 lways a huge fan of hemp, Willie Nelson has launched a new line of hemp-infused products starting with WIllie’s Remedy Whole Bean Coffee. As a longtime cannabis activist, Nelson has been an advocate for both the consumption and legalization of marijuana and is the creator of his own recreational cannabis company, Willie’s Reserve. Nelson, a Texas native with a long and well-known career as a singer, songwriter, author, poet and actor, was inducted into the Country Music Hall of Fame in 1993. The Emerald Cup will also honor Nelson by renaming the annual award to the Willie Nelson Award for future honorees. Willie will be honored as the recipient of an award during our Award Ceremony taking place on Sunday from 2-4 to 3-4:30pm. The 2018 Emerald Cup will mark Nelson’s first-ever appearance at a large-scale cannabis event. Willie will be honored as the recipient of an award during our Award Ceremony taking place on Sunday, December 16, from 2 p.m. to 4 p.m.
“Hey hey, my my” is a Neil Young song, but by all indications, it is Willie Nelson who will never die. Nelson will turn 86 years old in April, but he has years ago eased into a sort of timelessness. The Texas-living godfather of outlaw country still tours constantly, still finds time to engage in politics, and still smokes copious amounts of cannabis. The sun rises, the sun sets, and the Willie Nelson tour bus heads to the next town, a trail of terpene-scented smoke in its wake. He is a country and popular music icon–he’s been recording and touring since the 1950s, but Willie Nelson is also a very real and very effective positive role model for marijuana use. Here is an enormously successful celebrity, from a not very progressive state, in what should be the twilight of his years, who still looks and sounds pretty good and appears to be in reasonably good health, who smokes weed constantly. This is no accident. At least some of this longevity he attributes directly marijuana. 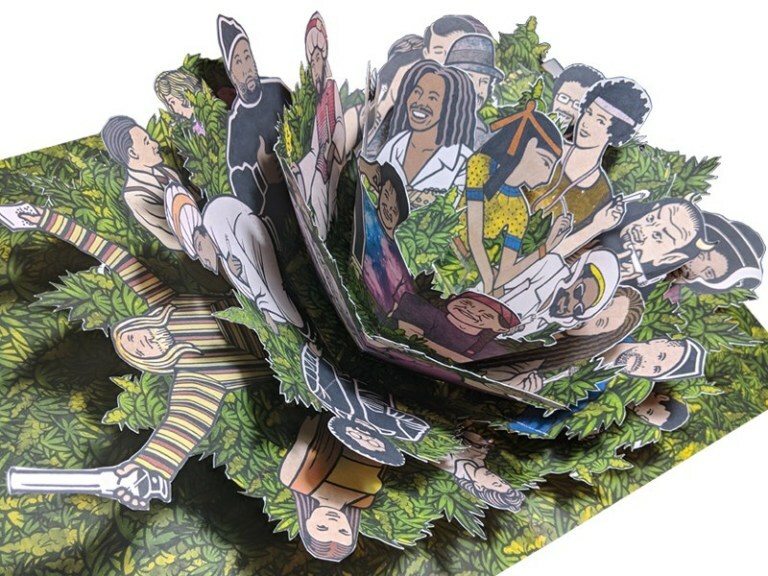 (Since Nelson credits weed for helping him quit smoking cigarettes, even the most skeptical pro-prohibition doctor may find it hard to dispute that). Willie Nelson is a strong argument that all the Reefer Madness tropes that survive in our society are completely untrue. 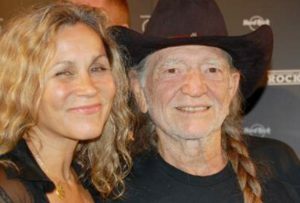 When (not if, friends, but when) Texas legalizes marijuana and elects a progressive to statewide office, maybe on the same day, Willie Nelson will have played a key role. And, yes, fine, he is a stoner icon. Willie Nelson smokes weed just about everywhere and with everyone. He has out-smoked Snoop Dogg and apparently got stoned on the roof of the White House. 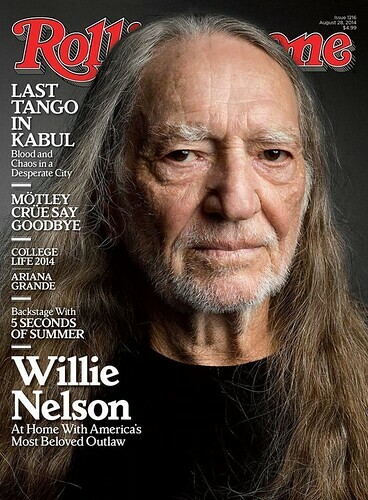 Look: Willie Nelson might not exist without marijuana. 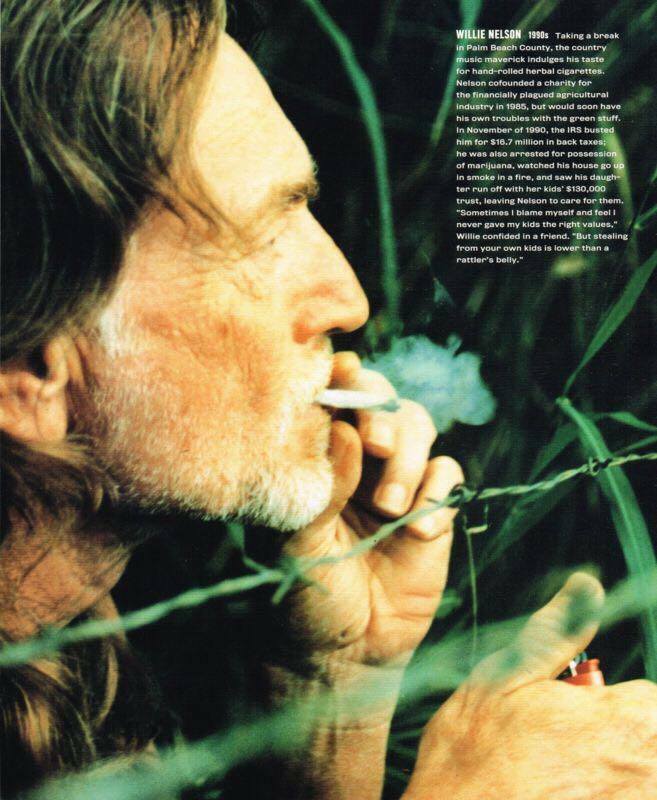 And without Willie Nelson, marijuana culture would be very different. This is all to say that when Willie Nelson shows up at the Sonoma County Fairgrounds in Santa Rosa, California on Sunday, Dec. 16, to receive an “honorary award” at the Emerald Cup, it will be only right, fitting and proper. 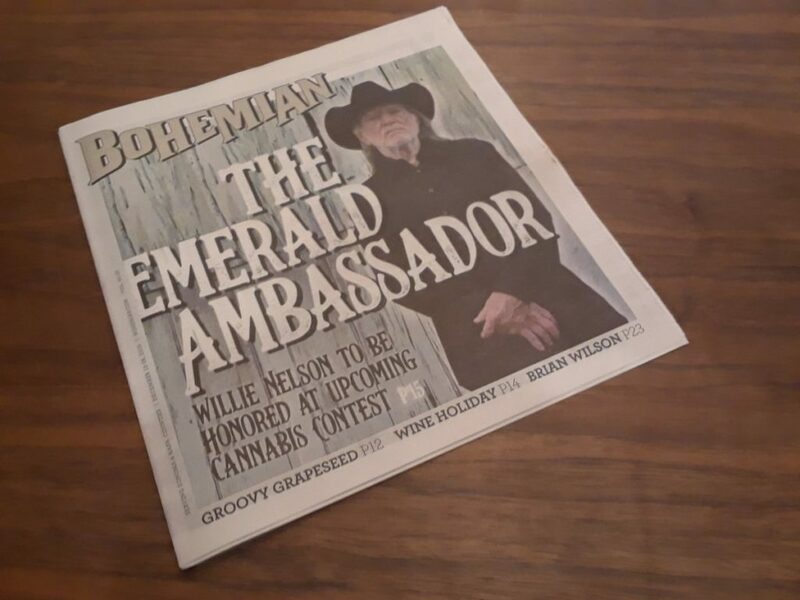 And when all future honorees at the Emerald Cup receive an award, they will be handed the rechristened “Willie Nelson Award.” That, too, feels appropriate. This also marks a transition for the Emerald Cup’s award. Past honorees have generally come strictly from the marijuana world, like hemp advocate Jack Herer or medical-marijuana pioneer Dennis Peron. 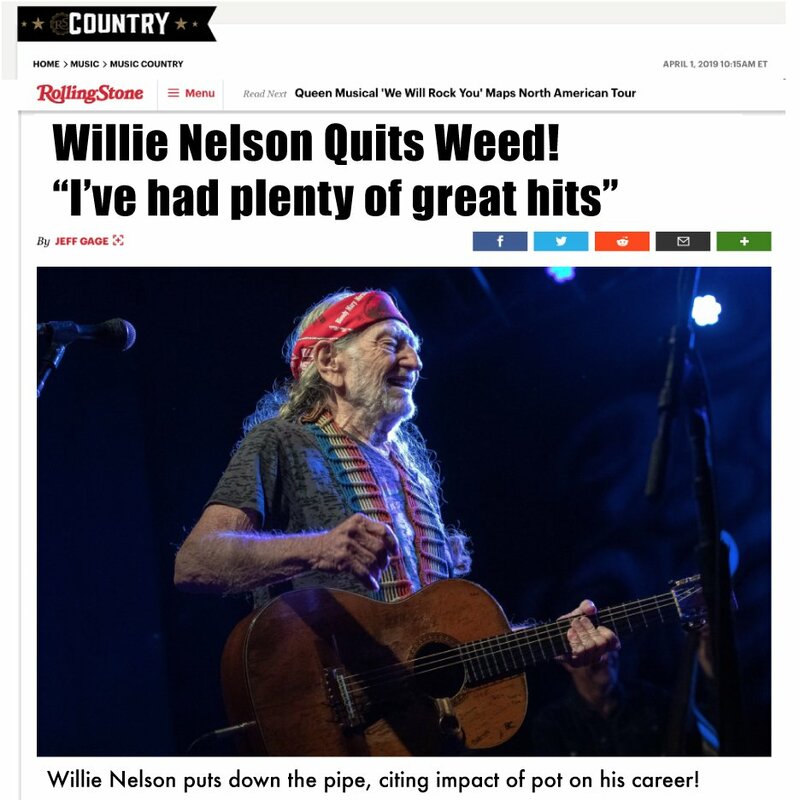 Skeptics or rude cynics might sniff and wonder if the addition of Willie to these ranks doesn’t represent a bend towards commercialism, as he has lent his image and acumen to two recreational marijuana brands. Maybe? The point is that marijuana legalization is an easier sell in red states, and some of the credit is due to Willie Nelson. TELL US, are you a Willie Nelson fan? 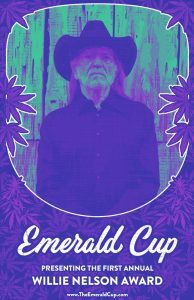 The Emerald Cup (the “Cup”) one of the cannabis industry’s premier culture and awards events, announced today that Willie Nelson will be honored as the recipient of an honorary award at the 15th annual cannabis celebration. The award will be given during a ceremony taking place on December 16 from 2 p.m. to 4 p.m. at the Sonoma County Fairgrounds in Santa Rosa, Calif. The 2018 Emerald Cup will mark Nelson’s first-ever appearance at a large-scale cannabis event. Ethan Hawke tells Jimmy Fallon about his chance to smoke a joint with Willie Nelson. 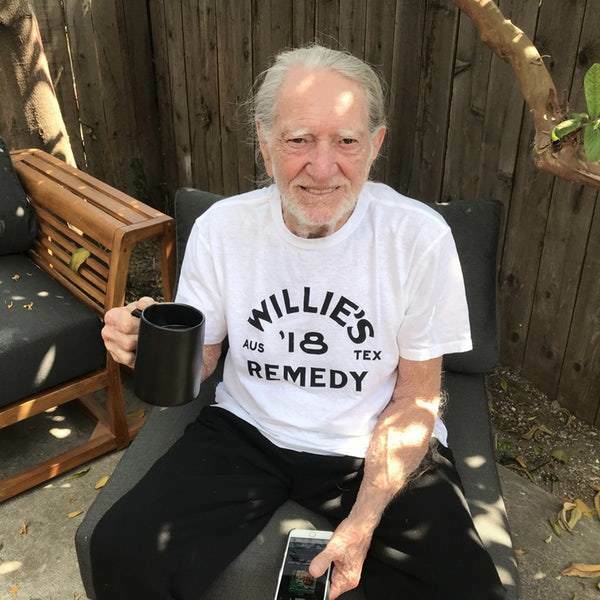 Willie Nelson to launch new line of cannabis products, starting with coffee. Country music legend Willie Nelson got into the cannabis business in 2015 with a proprietary strain of marijuana. Now, Texas’ favorite stoner is expanding his brand to include several CBD products. Monday, Nelson announced Willie’s Remedy, a line that includes several items rich in cannabidiol (CBD). CBD is a derivative of hemp, and unlike the tetrahydrocannabinol compound found in marijuana, it won’t get it you high. CBD has, however, been lauded for its health benefits. 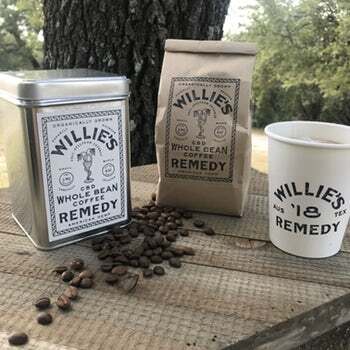 Willie’s Remedy will debut with a CBD-infused coffee, which is expected to be available in Colorado in September. According to a statement, the whole beans include CBD sourced from organically grown, American hemp. Drinkers get 5 milligrams of CBD in each 8-ounce cup of coffee. Willie’s Remedy is a counterpart to Willie’s Reserve, a strain of marijuana the singer launched in 2015. 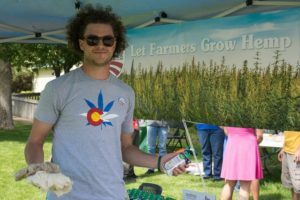 Both are owned by GCH, Inc., a Nelson-founded company that also recently partnered with New Belgium Brewing Co. to promote a beer called The Hemporer, which is made with hemp hearts. (P.S. It smells just like weed.) $1 from every beer sold supports the Hemp 4 Victory campaign, which aims to reform regulation to include industrial hemp as a leading agricultural crop and dismantle the taboo surrounding it. Nelson’s wife, Annie D’Angelo, also has a proprietary line of THC edibles, including chocolates and lozenges. You won’t find any Willie’s Reserve buds in Texas, but the CBD line could become available. CBD was only legalized here for medicinal use for epilepsy patients in 2015, however, several businesses sell brownies and other “edibles” made with the oil. Hemp wine debuted earlier this year, too, though it uses oil made from the hemp plant’s seed rather than the stalk, where CBD is extracted. It’s not quite baseball and apple pie, but the list of combinations more American than beer, agriculture and country music is a short one. So the fireworks were in full effect when the trio of New Belgium Brewing, GCH Inc. (Willie Nelson’s legal cannabis company) and the Vote Hemp organization announced their partnership on Tuesday, July 3, to highlight the plant’s economic benefits and call for federal and state reform. Expected to officially launch today, July 4, the American Hemp Campaign wants to encourage hemp farming in America by talking with lawmakers, industry influencers and the public about the economic benefits of domestic hemp production. Although state-legal programs helped push Americans to purchase at least $820 million worth of hemp products in 2017, according to the Hemp Business Journal, the plant still doesn’t have the full federal approval of other agricultural products like cotton or wheat thanks to hemp’s kinship with psychoactive marijuana plants. The U.S. Senate passed the FARM bill last week, which includes provisions to legalize the cultivation, processing and sale of hemp. However, the bill must be merged with its counterpart in the House of Representatives during a bicameral conference committee before reaching President Donald Trump, so fully legalized hemp isn’t here just yet. Until then, the industrial-hemp industry — particularly the cannabidiol (CBD) sector — won’t be in the clear from potential prosecution by the Drug Enforcement Administration. oth companies partnering with the campaign are familiar with the cannabis plant. New Belgium released its Hemperor HPA, a pale ale with a hemp base and stanky aroma, earlier in 2018, while GCH owns Willie’s Reserve, the commercial cannabis manufacturer offering products in Colorado, California, Nevada, Oregon and Washington. New Belgium distributes to all fifty states, and each has its own policies regarding hemp. According to New Belgium CEO Steve Fechheimer, this caused a variety of obstacles to releasing its hemp-friendly beer. Although the Red Headed Stranger himself couldn’t be reached for comment, GCH CEO Andrew Davison says in a statement that Nelson believes in the “importance of industrial hemp to help farmers, the environment and society,” and discusses the topic frequently. “We’re an American cannabis company, working to build his vision across all sectors of cannabis. We want to see hemp agriculture flourish in the U.S. again,” Davison adds. Each of the participating entities will work to get other like-minded businesses and organizations involved in the campaign with the help of VS Strategies, the public-affairs arm of Denver-based cannabis law firm Vicente Sederberg.